Our mission is to be the trusted leader in providing only top tier LED lighting products to its customers at a fair price. Our vision is to become the confident, "no regrets", LED lighting choice of business managers by virtue of Emium Lighting's expertise and diligence in stringently vetting its products to the component and factory floor level in order to fortify its mission. In an industry where value engineering and over inflated performance statements have become too common, we at Emium Lighting have chosen to maintain a higher level of uncompromised quality in our products. 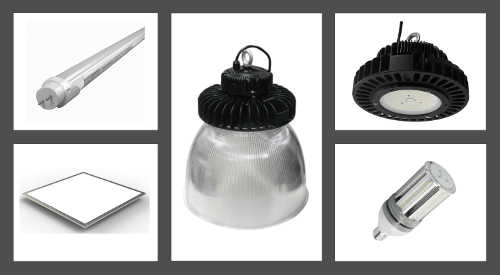 Among a combination of important factors that separate Emium Lighting from many of its competitors, quality at the component level is foundational. 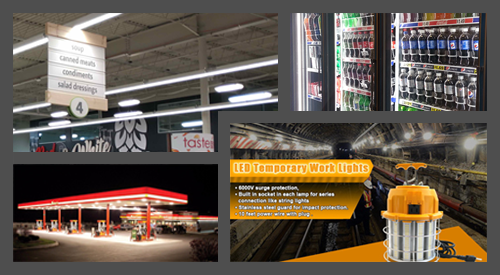 Emium Lighting avoids short-sited approaches in favor of building products with top tier components that will reward their customers’ trust and patronage long after their initial purchase. Emium Lighting factories are the most elite in workplaces and operational quality. We employ a trusted full-time Quality Liaison who works with each factory to guide and monitor the production process through frequent inspections. Encouraging and analyzing feedback from our customers; Emium consistently strives for ways to adopt new technologies, designs, and feature enhancements that best serve our customers. 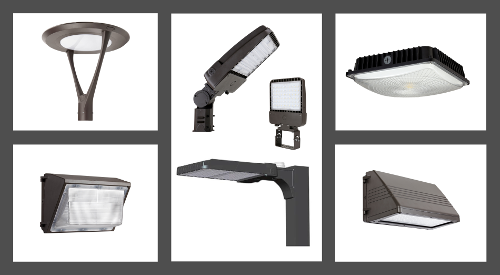 Our astute vendor relationships help our company secure exceptional value on the highest quality LED lighting. Additionally, this provides Emium Lighting the ability to supply product to our customers in a more expedient manner than our competitors. Bob has enjoyed a successful 25+ year career with increasingly responsible leadership positions in a variety of technology related industries. He has made and left his mark implementing highly effective operations in manufacturing, supply chain, engineering and sales & marketing disciplines. 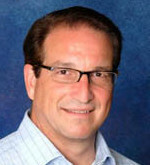 He has specialized in developing strategic relationships with leading technology companies resulting in global reach. In Silicon Valley start-ups and Fortune 100 corporations, Bob's executive management and leadership skills have established a reputation based on integrity, intelligence and the delivery of results.